Eye cancer is a general term used to describe the types of cancer that can develop on or within the eye. When people speak of this cancer, they are usually referencing ocular melanoma, the most common type of eye cancer found in adults. However, eye cancer can occur in children in the form of a disease called retinoblastoma. In the early stages of eye cancer, there may be few, if any, symptoms. In fact, it is not unusual for an optometrist to be the first person to notice abnormalities during a routine eye exam. Ocular melanoma most commonly develops in the cells of the uvea, the vascular layer of your eye sandwiched between the retina (the layer of tissue that lines the back inner wall of the eyeball) and the sclera (the white of the eye). The melanoma often develops in either the front layer of the uvea (called the iris and ciliary body) or the back (the choroid layer). 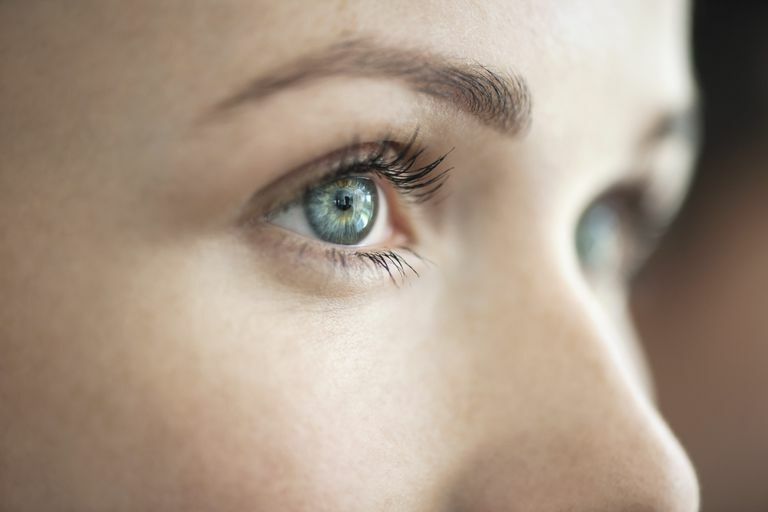 On rare occasions, it can occur on the outermost layer on the front of the eye (the conjunctiva), in the socket that surrounds the eye, or the eyelid itself. The most common form of pediatric eye cancer is retinoblastoma, a disease which affects around 300 children in the U.S. every year. While it is predominately diagnosed in children two years of age and under, it can strike in other age groups, as well. It is not uncommon for parents to first notice the condition when they see a photograph of their child. They might notice that one of the child’s eye reacts normally to the flash (creating the typical "red eye") while the other shows a bright white pupil. In some cases, the eye might have a "cat's eye" appearance or other perceptible abnormalities. If experiencing any changes in your eye and/or vision, contact your primary care doctor, who will likely refer to a specialist ophthalmologist. Diagnosis is fairly simple, typically requiring a visual examination of the eye with an otoscope (a lighted medical instrument). Meanwhile, if you have even the slightest suspicion your child has the symptoms of retinoblastoma, see your pediatrician immediately. Retinoblastoma is an especially aggressive form of childhood cancer but also one of the most treatable. Early detection is key to avoiding any visual impairment or damage to the eye. Additionally, if you suspect an adult or child may have symptoms of eye cancer, do not shine a flashlight directly into the eye, which can cause damage (particularly in children with still-developing retinas). Otoscopes are specifically calibrated to emit the appropriate amount of light for adults and children; flashlights are not. American Academy of Ophthalmology. “Eye Cancer.” Published online July 2, 2012.